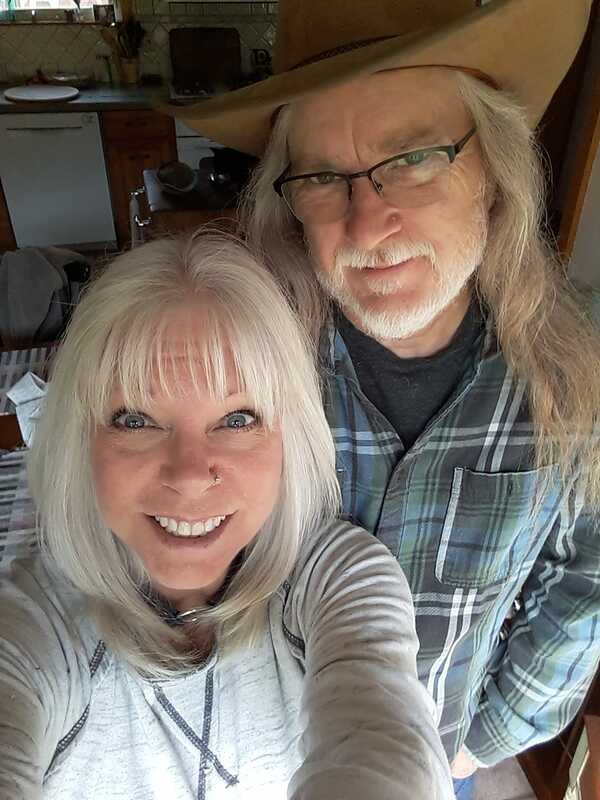 Hi, we are Jeff and Sandi Rusch, proprietors of ‘Old and Odd’, booth #66 at Scranberry Coop. We have been vendors at the Coop for a few years now, and Jeff helps ‘man’ the Jail on Thursdays. We started out as almost weekly shoppers, and quickly had so much great ‘stuff’ that we had to get a booth to sell some of it! We started off small, and quickly graduated to larger and larger booths until landing where we are now.